High quality 20oz. tapered Tavern glass. 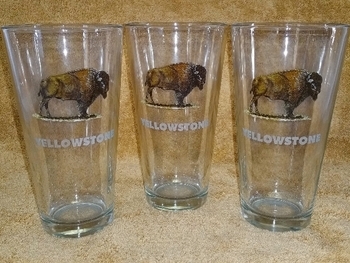 Shown with standard Buffalo artwork and etched Name Drop.